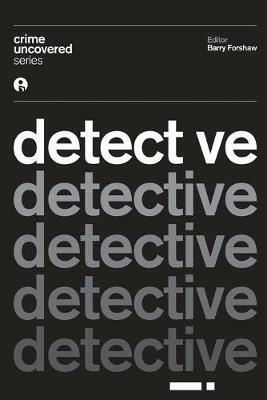 It's one of the most successful - and surprising - of phenomena in the entire crime fiction genre: detectives (and protodetectives) solving crimes in earlier eras. There is now an army of historical sleuths operating from the mean streets of Ancient Rome to the Cold War era of the 1950s. And this astonishingly varied offshoot of the crime genre, as well as keeping bookshop tills ringing, is winning a slew of awards, notably the prestigious CWA Historical Dagger. 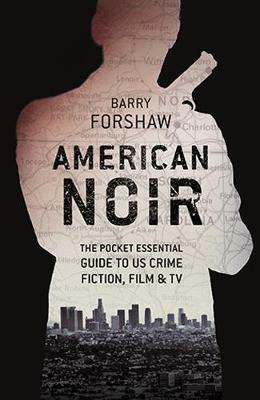 Barry Forshaw, one of the UK's leading experts on crime fiction, has written a lively, wide-ranging and immensely informed history of the genre. Historical noir began in earnest with Ellis Peters' crime-solving monk Brother Cadfael in the 1970s and Umberto Eco's The Name of the Rose in 1980, and has now taken readers to virtually every era and locale in the past. 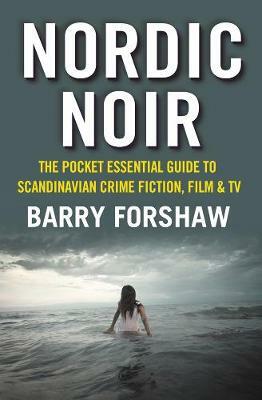 As in Nordic Noir, Euro Noir, Brit Noir and American Noir, Forshaw has produced the perfect reader's guide to a fascinating field; every major writer is considered, often through a concentration on one or two key books, and exciting new talents are highlighted. 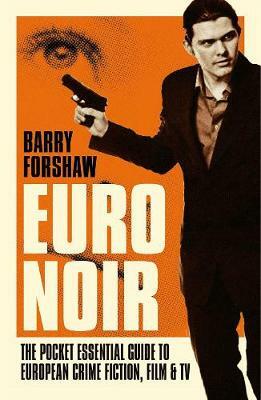 Buy Historical Noir by Barry Forshaw from Australia's Online Independent Bookstore, Boomerang Books.